Understandably, business owners, motorists, and homeowners all have different needs when it comes to coverage to protect their property. For this reason, we provide a variety of policies based on an individual's unique needs. 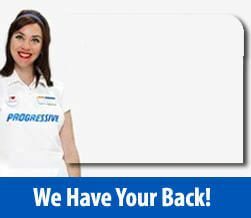 We have a team of knowledgeable, friendly, and professional agents on our staff who will talk one-on-one with you to determine what kind of coverage is going to be best for you, your family, or your employees. We will make sure that you have the coverage you need to protect you in even the worst situations. Feel free to visit us at either of our two locations in Austin to talk with one of our agents. Take a look at our service area here. You can also fill out our online contact form, and one of our agents will be in touch with you soon.